As a part of the larger international conflict between Israelis and Arabs, the Palestinian situation has traditionally been a "fuse' that ignites regional conflict. It has become especially contentious and violent in recent years. The conflict itself is rooted in the primary question of whether the Palestinian people should be allowed to form their own independent country and government in an area that is currently part of the nation of Israel. The territory in question has changed hands numerous times throughout history. Due to its impact on the global economic stability and security in relation to global oil demand and needs, the United States and the international community have made attempts in recent years to broker a solution to the conflict. 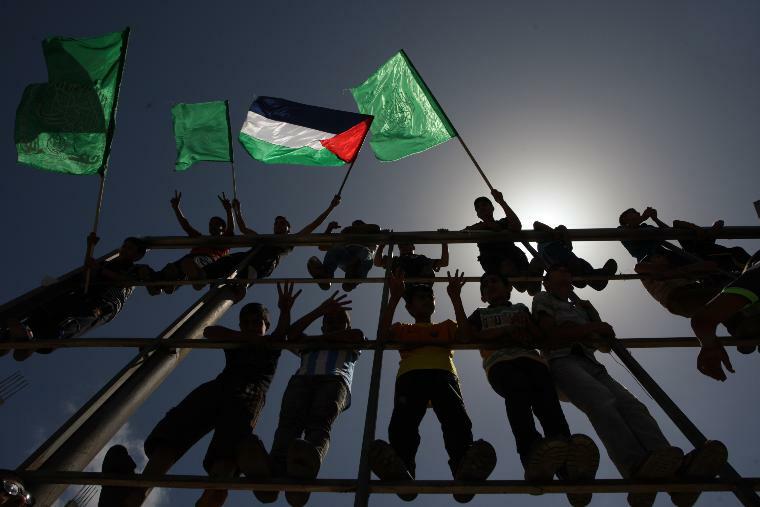 Yet, a resolution remains elusive as to the respective claims of the Palestinians and Israelis. Prior to 1948, Palestine was a 10,000-square-mile area of land bordered by the Jordan River, Egypt, the Mediterranean Sea, Syria, and Lebanon. The country has always been home to both Jews and Arabs; the latter are most often Muslim, but also consist of Christians and Druze. Since the collapse of the Ottoman Empire, ownership of the territory has been claimed by both the Jews and the native Arabs. The Jews claim that Palestine is actually the site of the ancient land of Israel, which was, according to the Hebrew Bible, promised to the Jews by God. Palestinian Arabs, on the other hand, claim that their sustained and continuous majority status as residents of the region grants them the right to control it. Since Jews and Christians share their common belief in the Hebrew Bible as a sacred text, both groups cite biblical prophecy supporting Jewish control of Palestine. The inability of either side to recognize the validity of the other side's claims to the disputed territory has resulted in decades of instability and violence in the region. Both Israel and the United States view the military actions of the Palestinian militia Hamas as terrorist aggression, and cite Israeli national defense as the rationale for Israel's aggressive military response. 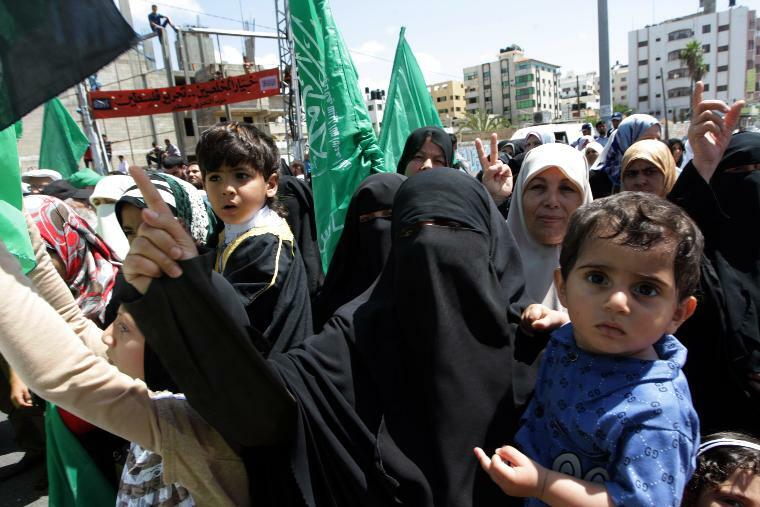 Palestinians view the actions of the Israeli military as state-sponsored terrorism. Each side continues to suffer casualties as the impasse over territorial rights in the region continues. This conflict spills over into the regional and international communities, with both sides drawing support and military aide. Gaza Strip: A territory on the shore of the Mediterranean. This territory was originally designated to become part of a new Palestinian state under the 1947 United Nations partition plan for the former British-held mandate of Palestine. Egypt occupied Gaza from 1949 through the 1967 "Six Day War". As of 1967, Israel officially occupied the area, until it withdrew its troops and settlements in 2005. Though Israel still controls some aspects of Gaza, it is officially still presided over by the Palestinian Authority. 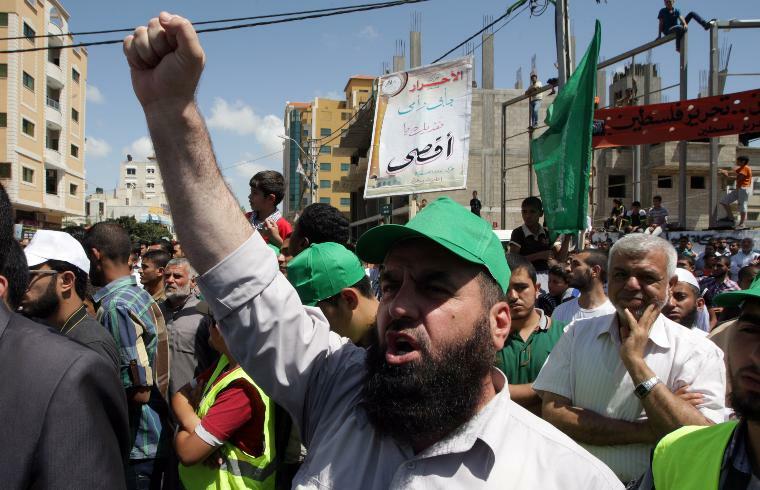 Hamas (Harakat al-Muqawama al-Islamiyya): Originally a Palestinian resistance movement, as of early 2006 Hamas has been the ruling party in the Palestinian parliament. Hamas is officially considered a terrorist organization by Australia, Canada, the United Kingdom, the European Union, Israel, and the United States. Jerusalem: The city of Jerusalem is considered to be holy ground by three of the world's major religions: Islam, Christianity, and Judaism. It is currently the capital of the nation of Israel, though the eastern part of the city is in Palestinian territory, and has been claimed by the Palestinian Authority as the capital of the proposed Palestinian state. Palestinian Liberation Organization (PLO): A group formed in 1964 by the Arab League (Egypt, Jordan, Syria, Iraq, and Lebanon) with the expressed purpose of destroying the Jewish state of Israel and establishing Palestine as an Arab country. 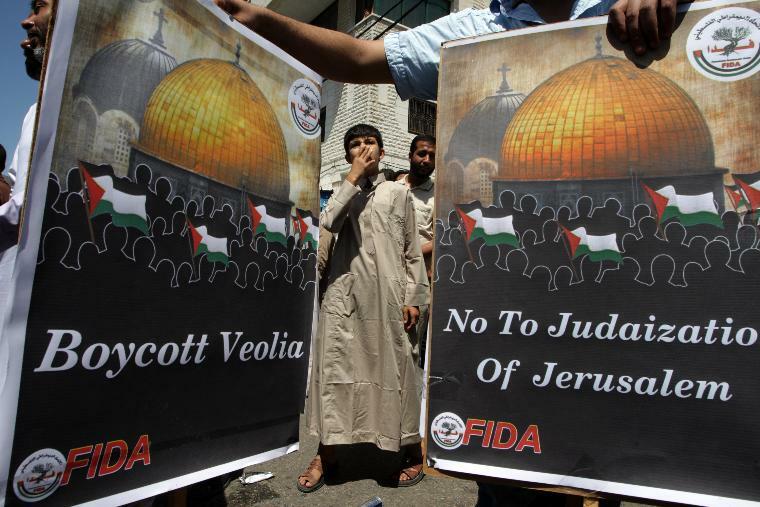 The PLO includes several smaller organizations, such as Fatah, which was founded prior to the founding of the PLO, but now functions as the organization's military arm. An organization called Black September, which was an offshoot of Fatah, was responsible for murdering eleven Israeli athletes at the Munich Olympics in 1972. West Bank: A territory on the west bank of the Jordan River, formerly part of Jordan, but captured by Israel in the Six-Day War in 1967. Forty percent of the territory is currently presided over by the Palestinian Authority, though it is officially under Israeli rule. Zionism: A political movement (from the Hebrew word "Zion," meaning "Jerusalem") started by European secular Jews in the late nineteenth century. Zionism's goal was to establish a Jewish state in the "Land of Israel". The Zionist political movement was based on ancient Jewish traditions underscoring the importance of the Land of Israel, and fueled by the growing anti-Semitism throughout the world. Zionists also believed that Judaism transcended religious belief, and that all Jews constituted a single nation. Today, the term is often used to denote support for the modern state of Israel. Documentary examines Seeds of Conflict in Mideast. Barak still hopes for `yes' from Arafat. 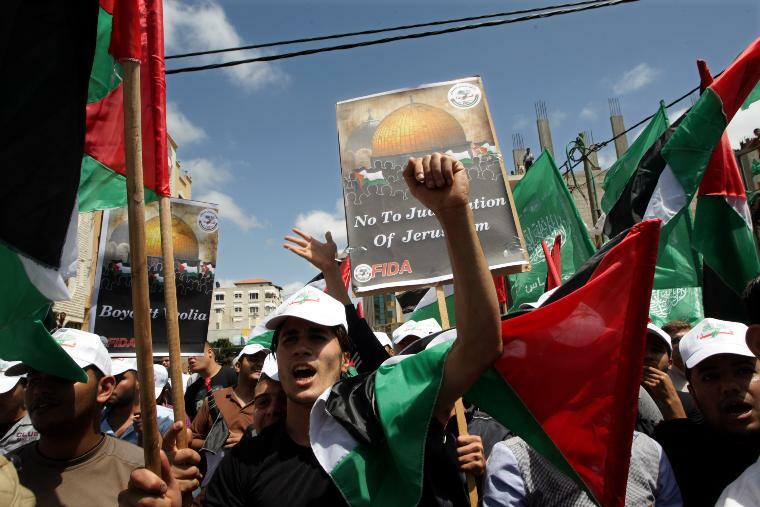 Palestinian Frustration and the Road to Baghdad. PEACE WAITS FOR A JERUSALEM ANSWER. 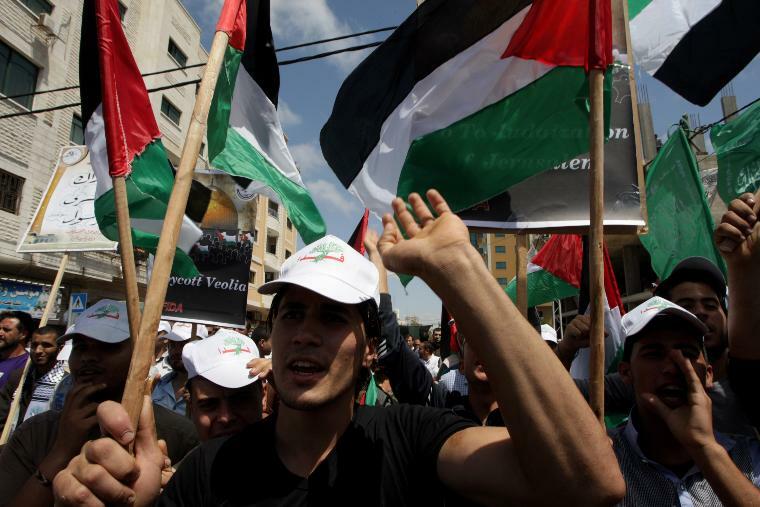 Palestinian-Israeli Roundtable Reports Impasse on Joint Economic Rules and Projects. Palestinians, Israel play the numbers game. Palestine, Israel, and an Honest(?) U.S. Broker. Israel & the Palestinians: Overview. US balks at Mideast monitors. Gilo: Israeli Neighborhood or Illegal Colony? Identidade e soberania no conflito entre Israel e Palestina. Brief reviews: The Middle East. ANOMIE AND INTEGRATION IN ISRAELI SOCIETY AND THE SALIENCE OF THE ISRAELI-ARAB CONFLICT. The Jewish Settlements in the West Bank: International Law and Israeli Jurisprudence. A Note on Recognizing Israel: An Israeli Arab Solution to the Conflict. Suriye-Ä°srail BarÄ±ÅŸ GÃ¶rÃ¼ÅŸmeleri: OlgunlaÅŸma Teorisi Perspektifinden Bir Analiz. The peace of the hidden maps. Israeli Settlements in The West Bank: the Politics of Intransigence.